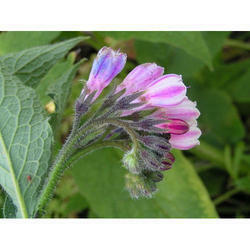 Samved BioN: The product is based on herbal extracts which trigger the capacity of atmospheric Nitrogen (N) absorption. For efficient fixation of N through nitrogen fixation bacteria & leaf glands. Processed in strict compliance with the set industry standards. Vasumitra Life Energies Pvt. Ltd.
To fulfill the increasing and ever changing demands of our valued clients, we are highly engaged in offering Mushroom Extract Liquid for Viral Diseases (re-freshener) in the market. Fortunate Agro Solution Pvt. Ltd.
Herbal Vidyut is formulated with extract of Ayurvedicherbs, it contains plant extracts, which have variouseffective properties on pests. Some of them are asunder. • Anti-Ovipository • Repellent • Inhibitive. Itworks on various sucking pest like, mites aphids, thrips, leafminers, whitefly etc. Our water soluble extracts are derived from pure herbs which are processed to segregate the active ingredient in low pressure and low temperature conditions in order to preserve the potency and efficacy of the ingredients. 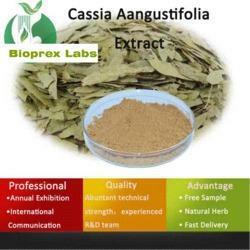 These extracts can be easily dissolved in water and are extensively used in the cosmetics and beauty aids. Grape Seed Extract are industrial derivatives from whole grape seeds that have a great concentration of vitamin e , flavonoids, linoleic acid, and OPCs. Grape seed extract is prepared from the seed of grapes.